The external hard drive market has been long established and heavily saturated. In order to succeed a company must do something different or else risk falling into line with the hundreds of other virtually identical products. 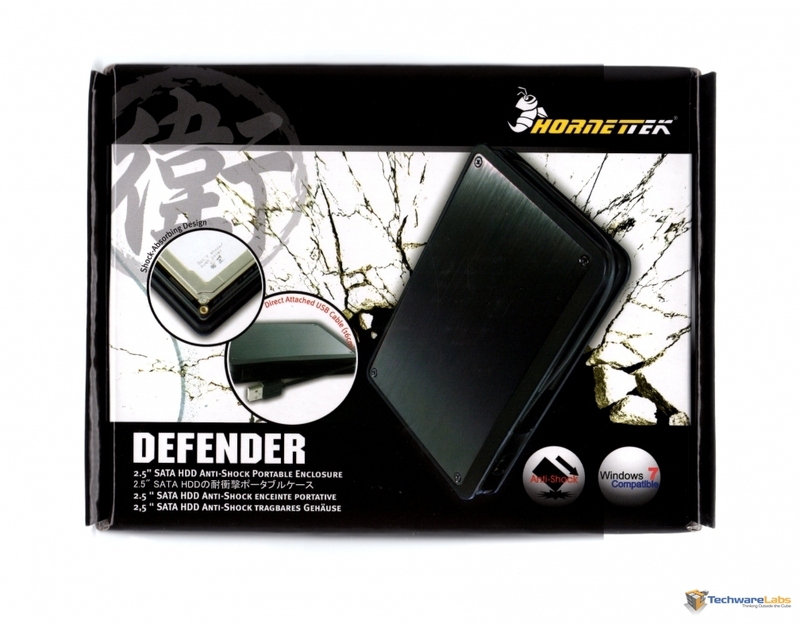 Today we review the HornetTek Defender external hard drive enclosure and see if it has what it takes to stand out from the crowd and prove to be a product worth buying.